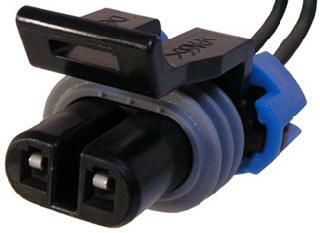 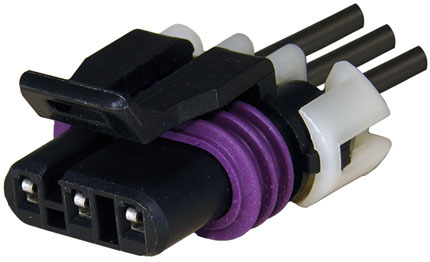 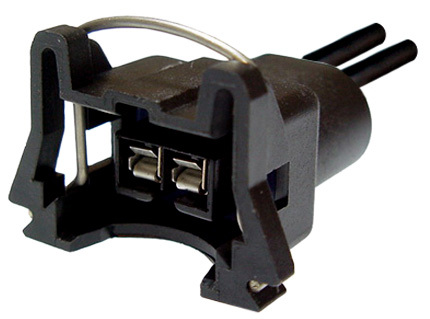 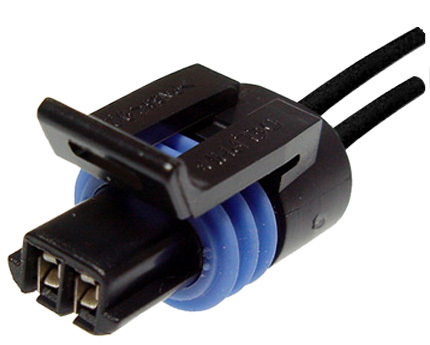 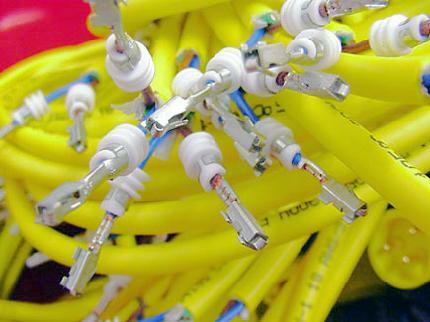 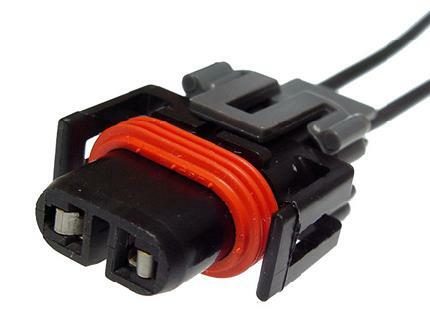 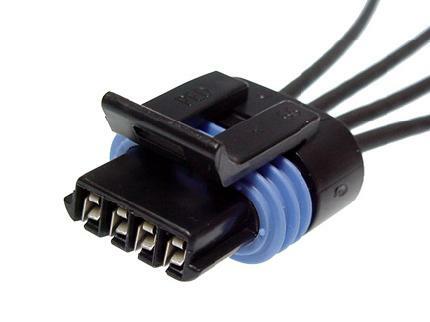 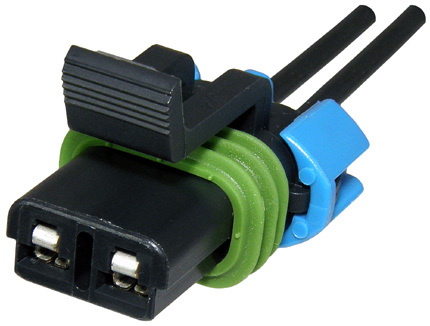 Standard pigtails use stock wire leads in configurations up to 6 wires for connections to devices including halogen bulbs, fuses, sensors and control modules. 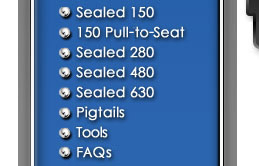 Additional standard pigtails are illustrated in our online catalog. 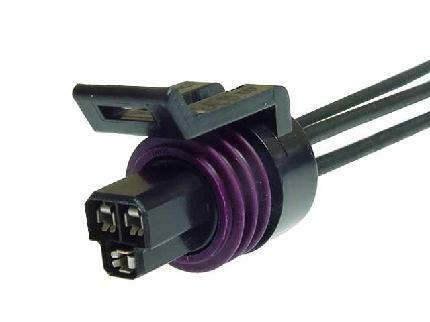 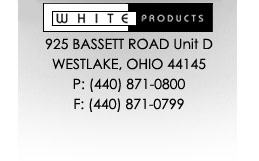 Custom pigtails and wire assemblies range from 2 to 6 conductors, and are usually produced in quantities of 100 to 1,000 pieces.